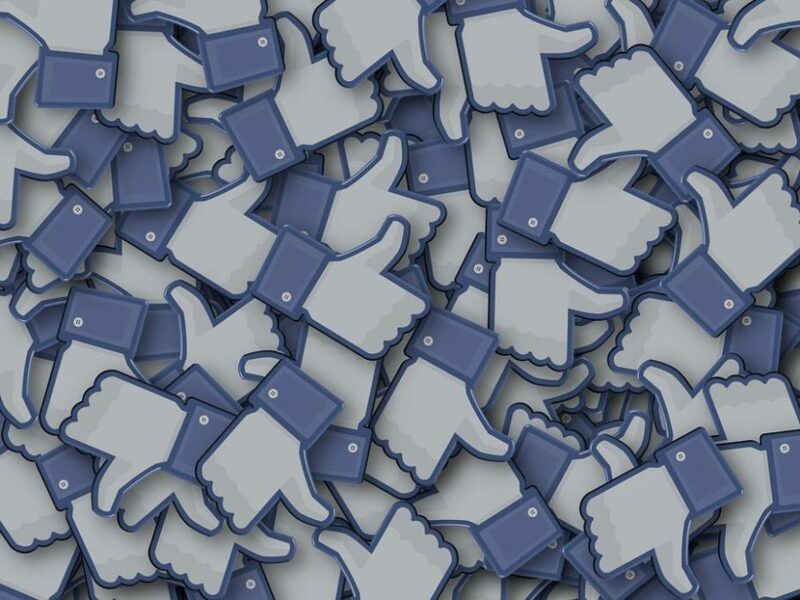 How to Increase Facebook “Likes” and then Customers through Digital Marketing! Getting “likes” for our post on Facebook is a tough job indeed! Not everyone perceives our post with the same interest. Some finds our post interesting because they can directly or indirectly relate to it. Whereas others give no heed to certain posts because they either find it uninteresting or they can’t connect themselves with the post. 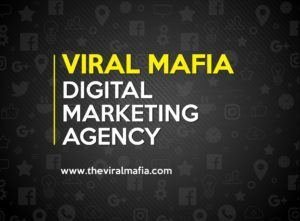 For a digital marketing agency that uses social media as one of their marketing channel, Facebook is inevitably a powerful platform; because, in this digital era Facebook ads are one of the strongest advertising techniques that are used to reach out to a greater target group. Facebook Ad Agencies are mushrooming up every now and then because of the very reason of Facebook’s growing importance in the Digital marketing and Creative marketing arena. Being the most popular Social Media, millions of people engage in different Facebook activities every day. So a firm who wants to sell their products/services or just convey a message can easily grab the attention of the prospective customers through proper implementation of Facebook advertising strategies. Thus the real challenge of Facebook advertisers is to first catch people’s “attention” and then to invoke an “interest” in them towards the company’s products/services, which will create a “desire” in them to try them out and then eventually lead to an “action” from the prospects’ behalf as expected by the firm; thus implementing the AIDA Model! A picture speaks a thousand words. The digital marketing agency that does Facebook campaigns to promote a brand or a product/service should make use of exceptionally high standard and best quality pictures that stands out from the rest. It should be strikingly attractive to catch the attention of the beholders. The picture can be framed in a simple manner, in a sophisticated style or in a creative fashion. The main purpose of the picture is to convey the right message to the targets without words. If the pictures can really do that, there you go, thousands of likes and shares for your post! People never hesitate to like or share a video which is emotionally or intellectually appealing to them. Thus the Facebook advertisers can develop a short video highlighting the features and benefits of the client’s product/service which is easily comprehensible. The more beautifully the message is conveyed to the spectators, the more likely they are to absorb the content and pass it on to others. Be it pics or videos, tag them to relevant people on Facebook so that there will be a greater visibility to your post among the target groups. But make sure that you don’t irritate the Facebook users by unnecessarily tagging them with unwanted posts. When people are tagged, they spend a few minute to see what the post is all about. So if your Facebook ad makes sense to them, well and good, else it would just be a waste of time and effort. There are certain times of the day when the number of people engaging on Facebook is high. Non-working hours, evenings, weekends, holidays etc. would be the most appropriate time to speak out to your target groups through your posts. You can market your product/services or even convey your ideas or other relevant messages during the peak hours of Facebook activities to ensure that people actually see and like your post. A Facebook marketing agency can opt for paid promotions which will help to drive high Facebook traffic to the client’s website. This technique can ensure higher reach among the targets which will increase the likes and shares of the posts which thus creates greater visibility for the post that can help in realizing the advertising objective of the agency. When a post on Facebook is made interactive which lets the spectators to actually express their opinions or thoughts, the more likely the post is to be liked and shared by the users. However the digital marketing agency should ensure that the posts leave no room for controversy or negative remarks and that the content on the post must encourage only positive comments from the Facebook users. These are some of the techniques which any digital marketing agency can make use of to get the objectives accomplished through Facebook advertising. 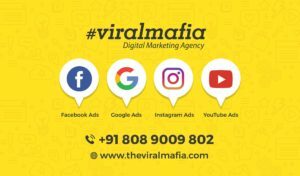 Viral Mafia, the Calicut based digital marketing agency in Kerala is a perfect example who makes use of effective Facebook promotional strategies as mentioned above that help them reach their posts to their target groups. Utmost care is taken to ensure that the right post reaches the right person at the right time in the right form on Facebook because only this can help the Facebook marketing firm to increase Facebook “likes” and attract customers and improve the clients’ business.